CARFAX One-Owner. Clean CARFAX. Odometer is 5067 miles below market average! Certified.  Corris Gray 2018 Jaguar XE S RWD 8-Speed Automatic 3.0L V6 24V Supercharged 21/30 City/Highway MPG Elite Package, Grand Tour Package, Comfort Convenience Package, Cooled Front Seats, Electric Rear Window Sunblind, Heated Rear Seats, Powered Open/Close Gesture Trunk Lid, Radio: Meridian 825W Surround Audio System, Technology Package, Wi-Fi Hotspot. 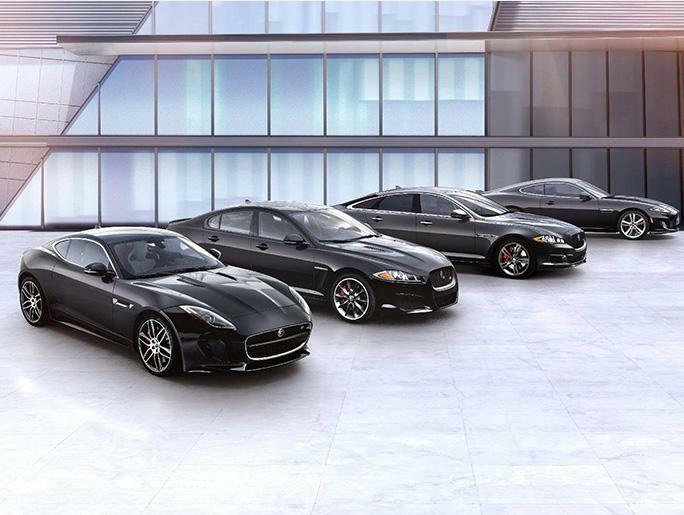 From our lot to your driveway, Jaguar Land Rover Tulsa is here to define luxury. Jaguar Land Rover of Tulsa has recently gone through an expansion, offering a brand-new car buying experience. With a new modern, luxurious environment and a customizable vehicle-build table, we want you to feel comfortable enabling you to view all possibilities to fulfill your automotive dreams. Prices include all manufacture rebates and incentives.